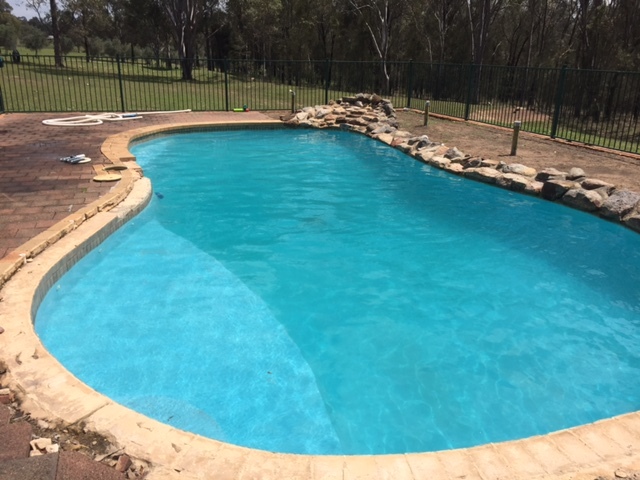 Always Clear Pools N Spas is a locally owned and operated Hunter Valley business, providing affordable and hassle free pool cleaning and maintenance to all areas of the Hunter Valley. Since we began Always Clear Pools N Spas over 9 years ago we have continued to grow from strength to strength growing from a mobile pool and spa service to being Maitland and the Hunter’s leading pool and spa service. There is no job too big or small for us, from small repairs to large resort maintenance schedules for our corporate clients we can do it all. 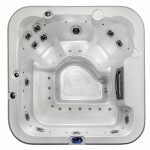 We stock a large range of pool and spa equipment, chemicals and accessories as well as the range of Luxurious Australian Made Sapphire Spas and swim spas. We also have two stores in two locations in the Hunter Valley in Rutherford and Thornton. Not only are we also proud members of the NSW swimming pool and spa association, all of our technicians are SPASA certified and hold either a certificate III or Certificate IV in pool and spa maintenance. 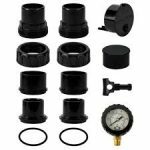 Giving you the peace of mind knowing that our technicians are highly trained and can assist you with any pool or spa problem you may have. 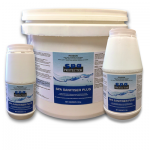 Have a pool or spa problem? Need assistance or guidance? Give us a call today and one of our friendly staff can help with any problem you may have. Have a pool or spa problem? One of our friendly staff can help with any problem you may have! At Always Clear Pools N Spas we are constantly raising the bar when it comes to keeping up with our industries best practices as well as keeping up to date with the latest educational and technological advancements. 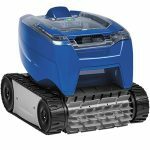 So you can relax in knowing your getting the best possible service with the latest techniques and technology. Leaving you with a healthier happier pool or spa. 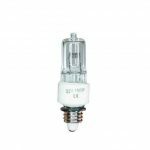 We pride ourselves on providing the best customer experience possible and we do what we say we will do. Our friendly technicians are highly trained and certified professionals giving you peace of mind that not only will we get the job done but it will be done correctly the first time. 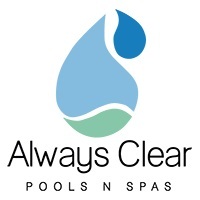 The entire team at Always Clear Pools N Spas is dedicated to providing you the best possible service. We want you to have the best pool and spa experience so that you can enjoy your investment without having to deal with all the stress of maintenance. We care about our customers and what they think of our service and we promise to treat you and your property with dignity, respect and integrity while providing you with an excellent service. 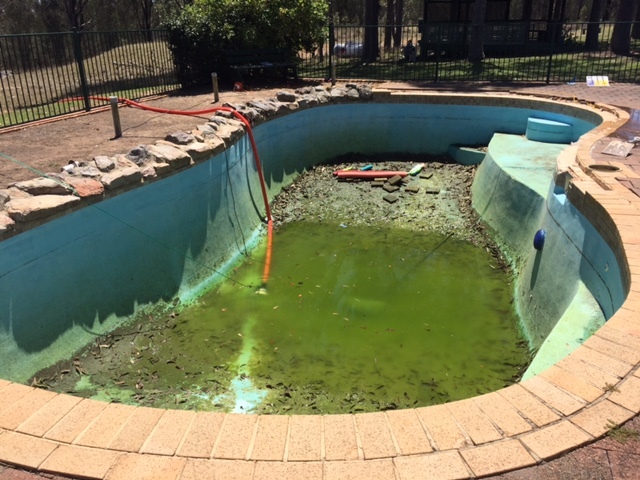 Keith has a wealth of knowledge of pool and spa care he has been in the industry for over 15years and is an expert when it comes to installations and pool care.